A mountain village with a long history (the Stria witch is burnt in the main square each January 6th to cancel the evils of the past year), the skiing is reached by gondola lift from the village. 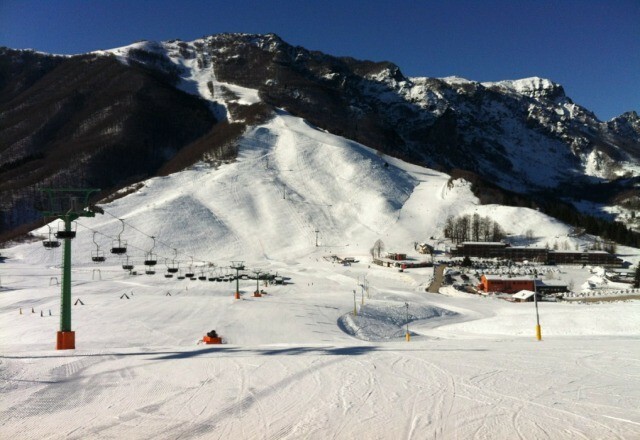 The toughest run is the 2.2 kilometre (one-and-a-quarter-mile) long Falcone Nera piste. Get Snow Reports, Powder Alerts & Powder Forecasts from Recoaro Mille straight to your inbox!